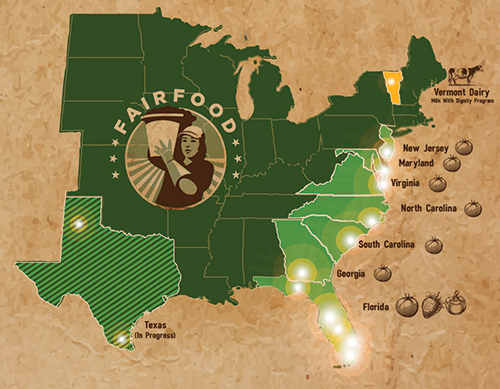 “When women look back on their history fifty years from now, the Fair Food Program will be a chapter in that history. But we all need to take a page from the Immokalee workers’ book across all work environments, including and starting with the entertainment industry. On International Women’s Day, in The Wrap (one of the entertainment industry’s leading news sources), actress, activist and stalwart friend of the Fair Food movement, Alyssa Milano, published a powerful op/ed celebrating the award-winning Fair Food Program in recognition of Women’s History Month. Alyssa’s article lays out the vital lessons that all industries, “including and starting with the entertainment industry,” should take from the CIW’s successful eradication of sexual harassment and assault in U.S. fields. It’s a wonderful article, so good, in fact, that rather than select an excerpt or two, we are providing the article in full here below. Enjoy, and see you in the streets of Gainesville tomorrow! This Women’s History Month, Let’s Celebrate the Women Making History Today. March is Women’s History Month, a time to celebrate the rich legacy of women whose courageous efforts for equality secured the many gains that we take for granted today. It is a time to remember just how hard-fought those battles were, and just how backward life was for our mothers and grandmothers, not so long ago. But while much has been won for women over the past century, much remains to be done if we are to be truly equal. Pay, power, and the right to live free of violence are just a few of the fronts on which we have a long way to go. The widespread abuses that women have long faced in Hollywood – and many, many other industries in California and beyond – have been broadly exposed by the #MeToo movement, and now more than ever, we are seeking real, systemic solutions to these present-day challenges. That’s why this Women’s History Month, I want to take a moment to reflect on the women who are making history today — the women whose fearless battles will inspire the next generation. The women whose efforts will make our daughters’ and granddaughters’ lives measurably better than ours today. And I’ll start with some unsung heroes of the #MeToo movement: the farmworker women of the Coalition of Immokalee Workers and their groundbreaking Fair Food Program. From their base in the small agricultural community of Immokalee, Florida, these extraordinary women (together with their male colleagues, it should be noted) have created a program that harnesses the buying power of large corporate food retailers to ensure women’s right to work free of sexual assault and harassment, in addition to a host of other fundamental human rights, on the farms where the corporate giants buy produce. 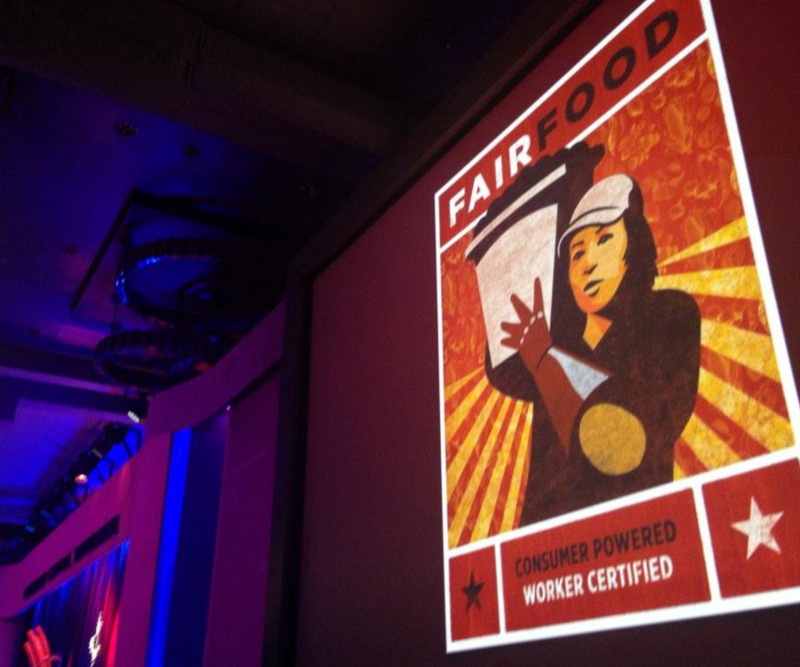 And with that power, farmworkers are building a new world. 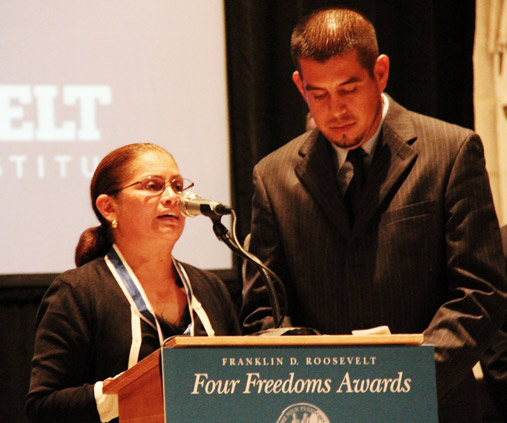 The secret of these remarkable farmworkers’ success? Real life market power. The retail food brands — companies like McDonald’s and Whole Foods — sign legally-binding agreements committing to purchase only from farms where the Fair Food Program is in place and, conversely, to suspend purchases from farms that are suspended from the program for human rights violations, like sexual assault. A carrot and a stick. Do the right thing, and you’ll have access to fourteen of the world’s largest buyers. Turn a blind eye to abuse, allow sexual harassment and assault to flourish as they once did, and you’ll be out of the Fair Food Program, and lose the business of many of the industry’s most cherished clients. In short, the Immokalee workers’ Fair Food Program has flipped the economic power dynamic that normally drives sexual violence on its head. 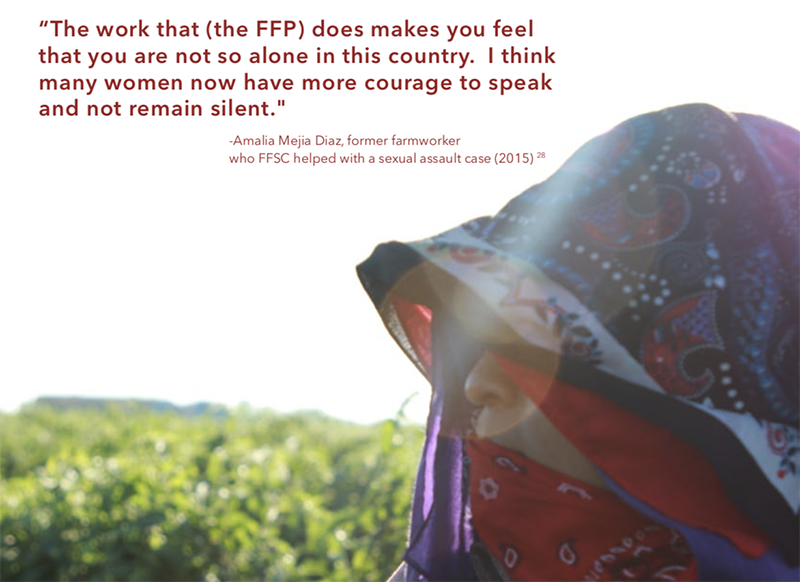 Before the program, women who were victims of assault in the fields had to fear losing their jobs if they reported the abuse, and so sexual violence went unreported and unchecked. Today, farmworker women who complain are protected from retaliation by the power of the program’s market consequences, while farm owners are the ones who have something to fear — losing sales to important customers — if a violation is found on their farms. And so, sexual violence in Fair Food Program fields is a thing of the past. The Immokalee workers’ laser focus on power is a lesson for us all, as we stand up and declare Time’s Up on sexual harassment and assault. Sexual violence is a crime of power. Redress the underlying imbalance of power and we can end it. Make sexual abuse at work economically impossible, and a world without survivors of sexual assault – the world Alejandrina describes so beautifully to CNN – becomes possible. 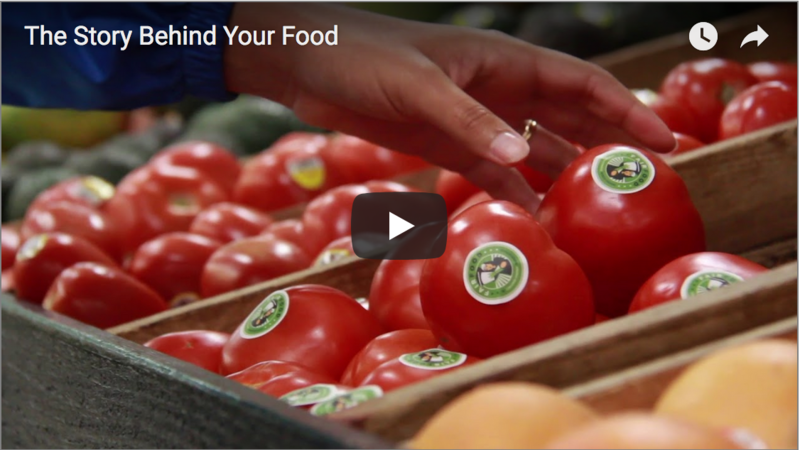 The Fair Food Program holds many more lessons for the future of our movement. 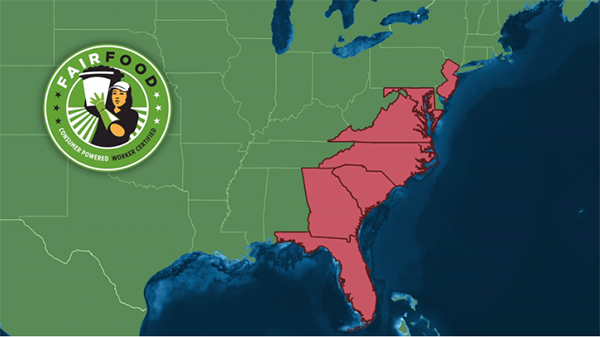 First, it’s not enough that the people most affected by abuse – in this case, farmworkers – are given a seat at the table. They need to be at the head of the table from the very beginning. They alone have the expertise, and the abiding interest, to create a system that works in practice, not just on paper. Second, if we as consumers want to buy products untainted by sexual harassment and assault, then we have to demand them. When workers — be they farmworkers in Florida or actors in Hollywood— and consumers speak with one voice, the billion dollar brands have no choice but to listen. 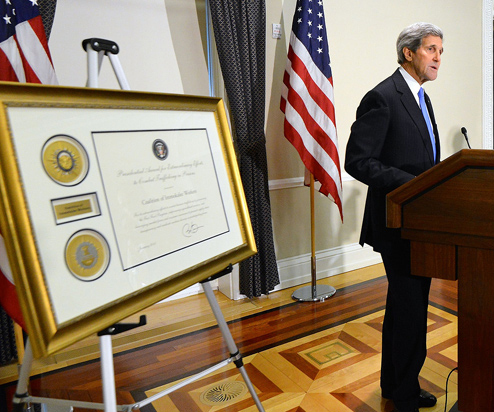 Third, building real economic power does not come easy, nor does it come overnight. Even today, intransigent companies like Wendy’s and the grocery chains Publix and Kroger continue to spurn the Fair Food Program. Just last year, a Wendy’s spokesperson went so far as to say that farmworker women were “exploiting” the #MeToo movement – women who have been fighting for nearly three decades to secure an end to sexual violence in the fields. Perseverance is essential. When women look back on their history fifty years from now, the Fair Food Program will be a chapter in that history. But we all need to take a page from the Immokalee workers’ book across all work environments, including and starting with the entertainment industry. We can eradicate sexual harassment and violence for the next generation. All we have to do is make it bad for business.